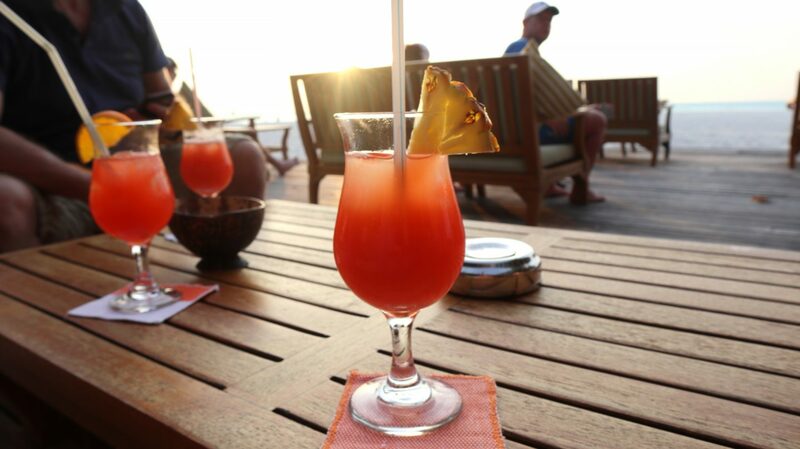 Juice – Fresh juices were served every day, varying in type: orange, apple, pineapple, papaya, watermelon and different flavoured waters. Along with the usual coffees and teas brought by your server. Fruit – Beautiful exotic fruits, alongside fresh bananas, pineapple and other fruits you would expect to see. Someone was on each station to carefully peel and chop the fruit to your liking. GF bread – Now for my favourite part, a completely gluten free bread section and in the morning, gluten free croissants! 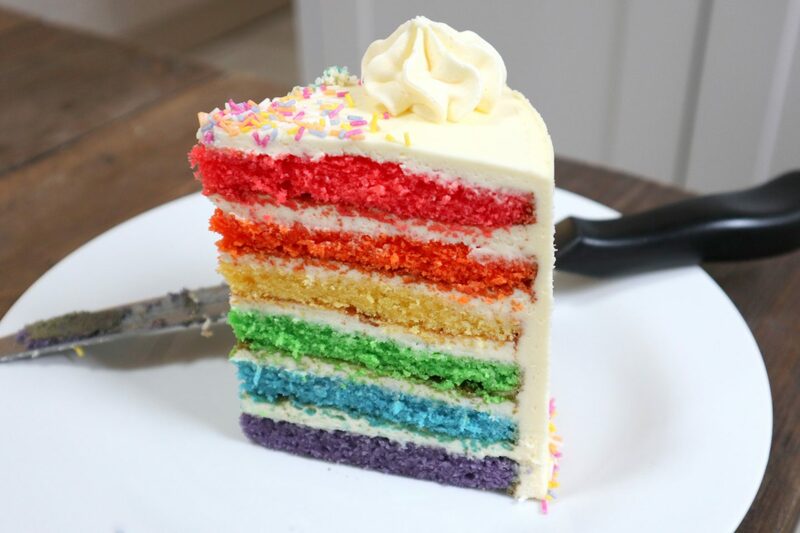 The best I have ever tasted. Along with gluten free small cakes, doughnuts, baguette bread and fruit rolls. It changes every day and they were all absolutely delicious. I have to say the gluten free croissant served with apple compote became my go-to. GF cereal – various gluten free cereals were on offer, all delicious and in endless quantities! Eggs – The egg station. Every kind of egg you could ask for, and beautiful fluffy omelettes cooked right in front of your eyes, with whichever fillings you fancy. 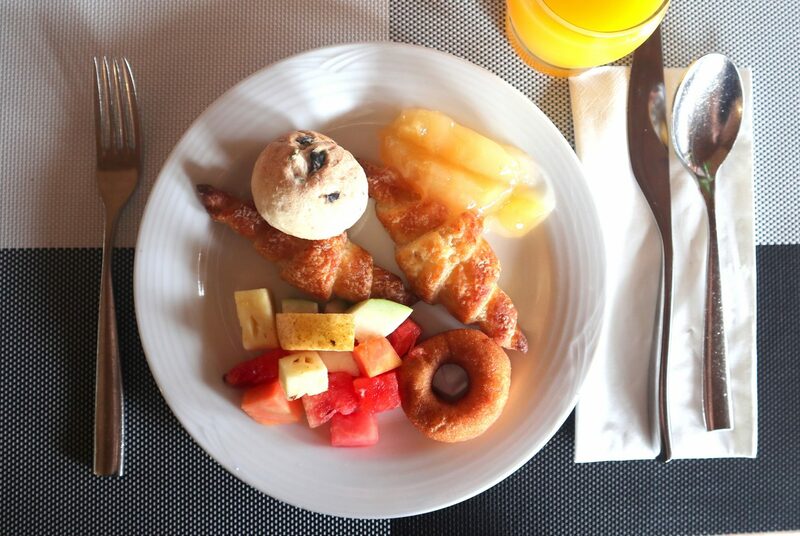 *For everyone else there was waffles and pancakes and pastries, but the gluten free selection was so fantastic, this didn’t even concern me and I wasn’t jealous of anyone else’s food for a change! Gluten free pasta – We saw the pasta station and instantly thought this was a no go. But they had it in hand with separate gluten free pasta, a separate pan and separate utensils. They knew without us asking which sauces had gluten in and which didn’t, and they had cross contamination completely covered. 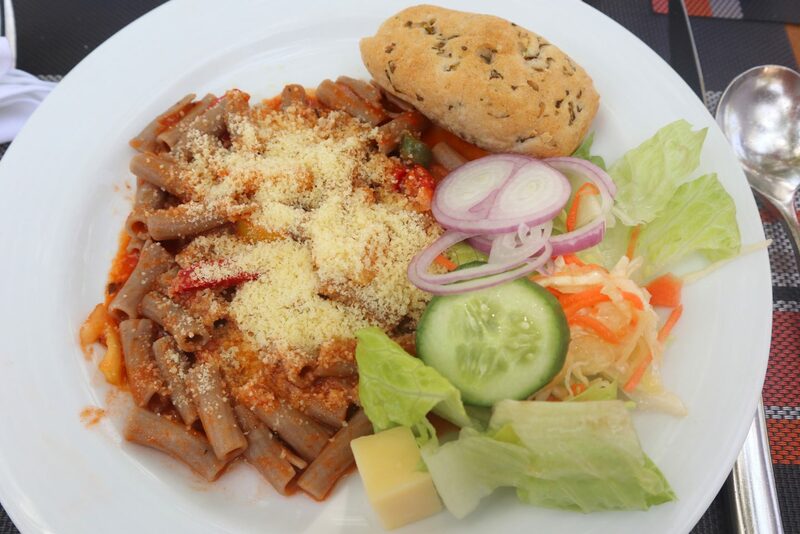 Pasta quickly became a favourite choice for lunchtime, filled with tomatoes, peppers, onions, ham, chillis etc… the generous portions kept us full all afternoon! A couple of days in, they recognised us from across the room and instantly got out the gluten free pans, without even asking. They were absolutely fantastic. 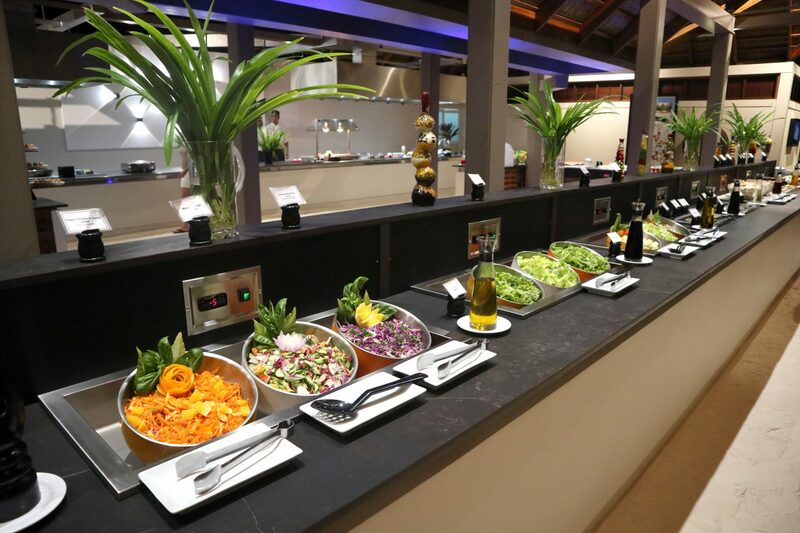 Salads – salads were extensive and an easy GF option for a lighter lunch, some were heavy on peppers, some had tuna or egg as well as additional extras like cheese, ham, pickles, chillis and olives to customize as you pleased. Curries – there was always curries on the go for those who like a heartier lunch, and they were almost always naturally gluten free. They were fresh and different every day and always delicious (and sometimes quite spicy!). Meats – fresh meats were available, it changed every day, sometimes fresh fish, sometimes meats but this was a lovely lunch to have with a salad and a slice of gluten free bread. 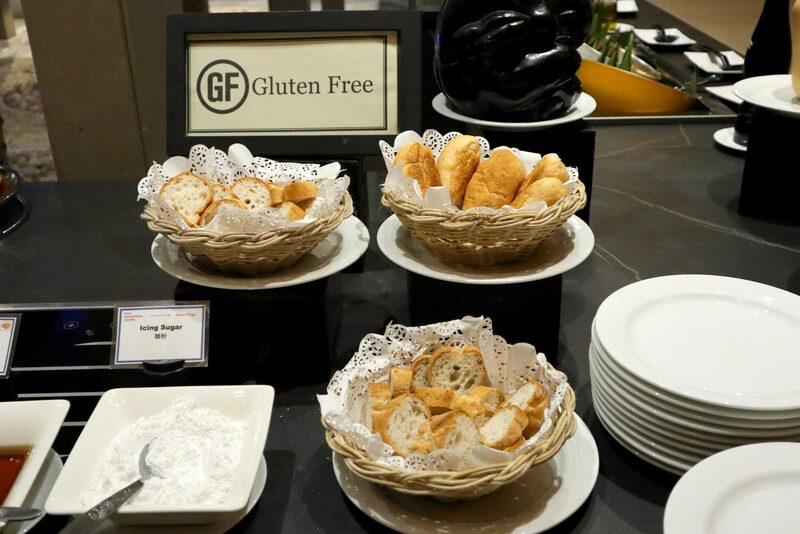 The gluten free bread station was there every meal time, just with the different baked goods, it was a dream! Stir fry – again we thought this would be a gluten-filled zone. They were so good with providing us with separate pans, utensils and even gluten free soy sauce! 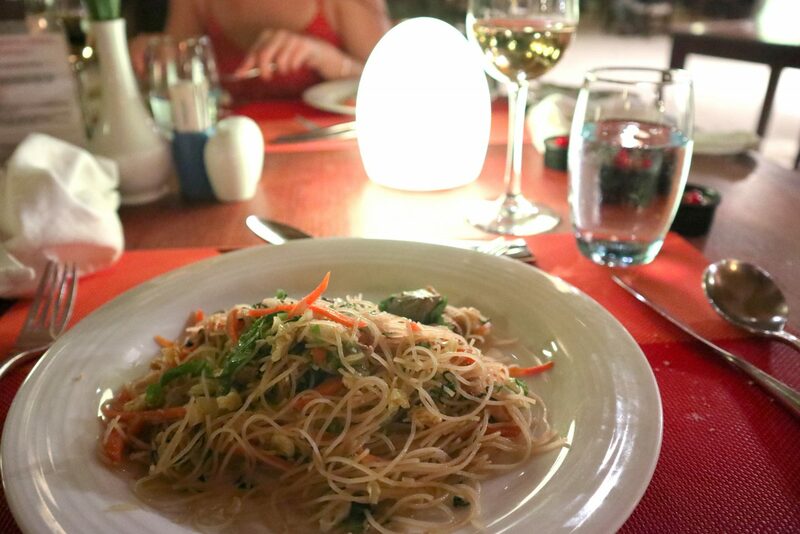 They whipped us up our own special stir fry every time, with rice noodles (or sometimes rice), peppers, onions, greens, beef, chicken and egg. It was so gorgeous and so fresh! Salads rotated every time but we were able to have lovely fresh salads as a starter, paired with of course more gluten free bread! 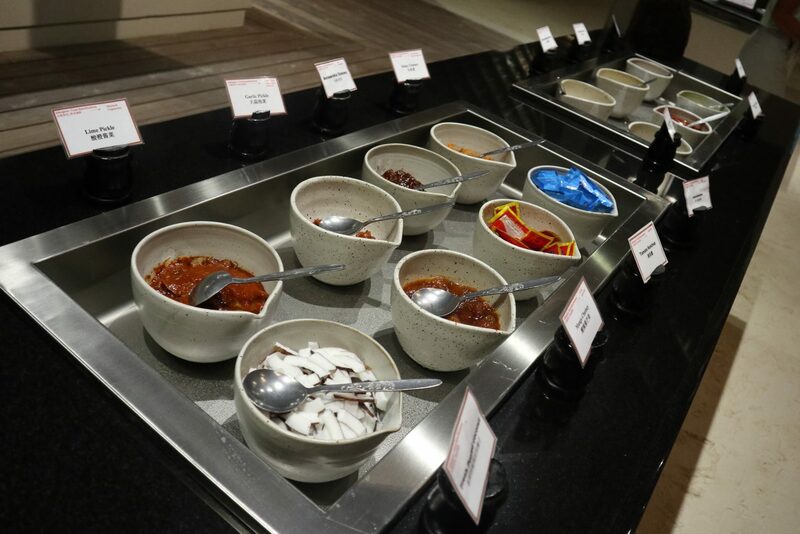 Curry – From kormas to spicy chicken and lamb curries, paneers and vegetable curries, they were so full of flavour and wide in variety… it was difficult not to have curry for every meal! Fresh meats were served, be it steaks, fish, chicken or pork there was plenty of meats cooked right in front of you. Next to this fresh hanging kebabs were made, chicken tikka and lamb tikka were particular favourites and the flavour was fantastic. Cheese boards were on offer and paired with some gluten free bread and a glass of red wine, it was the perfect end to a meal! The great part was every night was slightly different, but each had equally as wonderful gluten free options. Themed nights were common, and sometimes it was Mexican food, sometimes French, sometimes more Chinese… and they played background music accordingly! That said, being in the Indian ocean, a lot of the food was heavily influenced by this and we had some of the most wonderful curries. 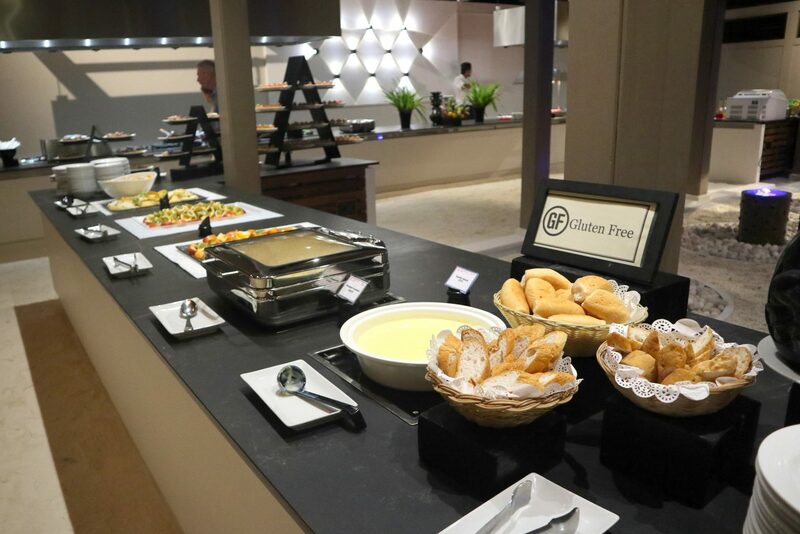 A big sigh of relief when we first walked into the dining room was to see that everything was labelled as to which allergies were present… gluten, dairy, nuts, every item is carefully labelled, right down to the sauces and condiments. This was a huge weight off, knowing we could just look at the signs. 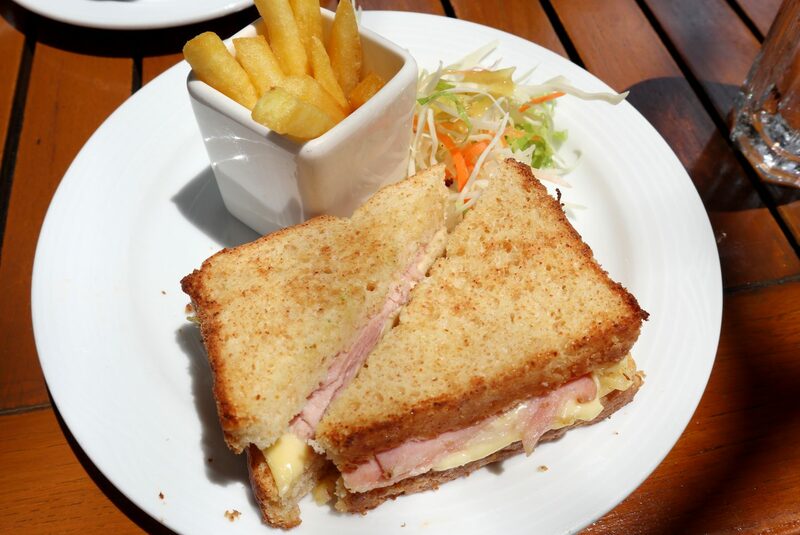 Most days, you would head to the dining room for all meals, but if you are to stumble elsewhere you can even get a gluten free sandwich as part of the all inclusive package (with GF chips! )… they were so well equipped for catering for allergies, it was very reassuring. 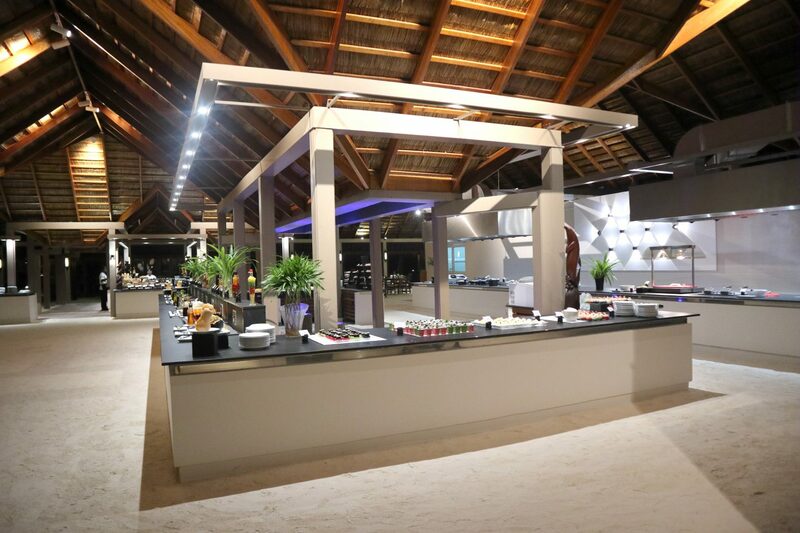 Now this is just one of many islands in the Maldives, but if this is anything to go by, an all inclusive resort like this will serve you well if you are a coeliac like me! 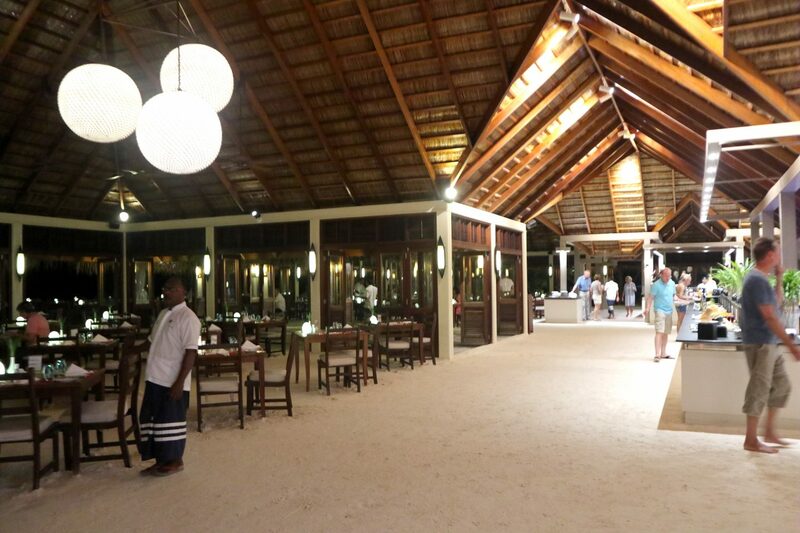 All in all, I had some of the best gluten free food I have ever had and would HIGHLY recommend Meeru island if you are ever planning a special trip to the Maldives, coeliac or not. Stay tuned for a full vlog I am currently editing on our incredible trip and to see more of the amazing gluten free food! Thank you so much for this informatie. 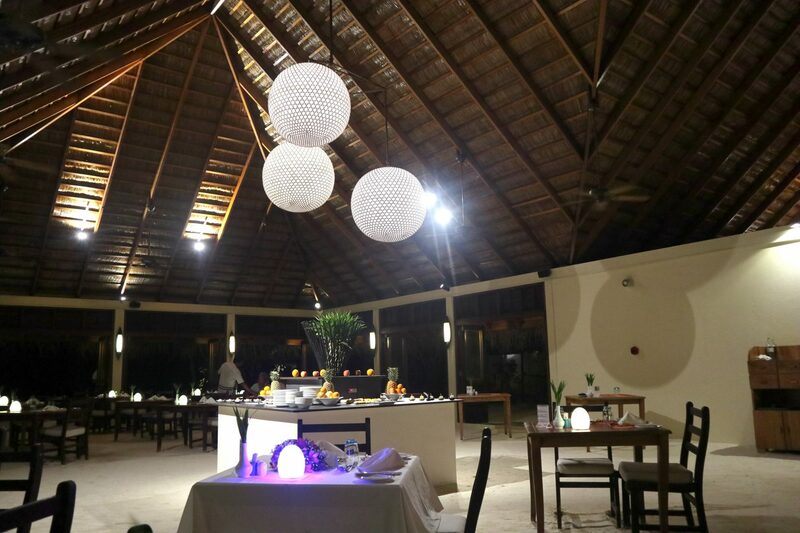 I was hesitated to book our vacation at this restort because of my allergy for gluten. But now I could not be more excited. Where can I find the link to your vlog?